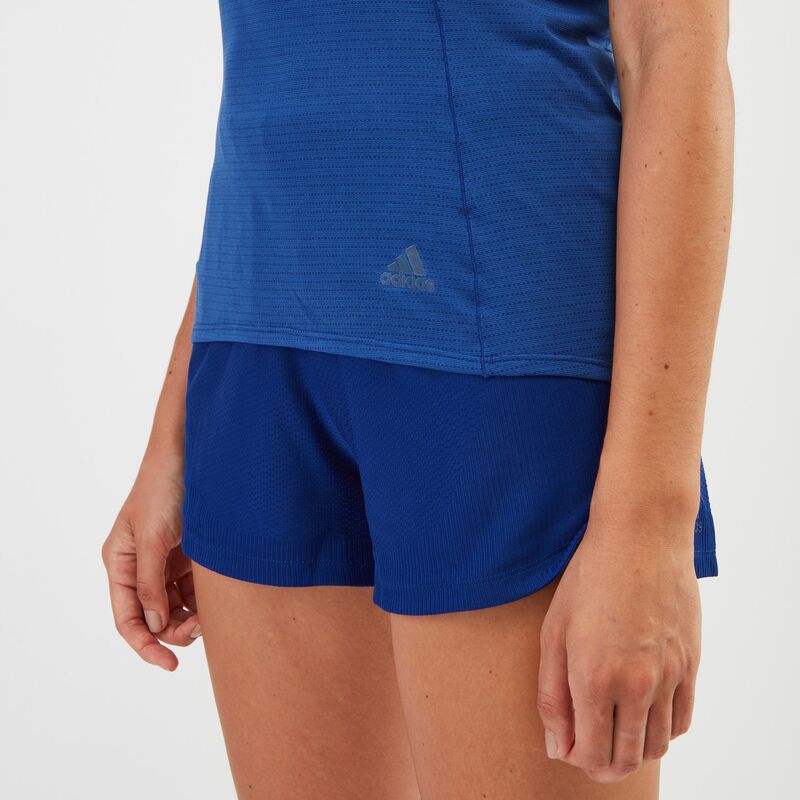 Shake up your routine in this adidas Supernova Tank Top for women. 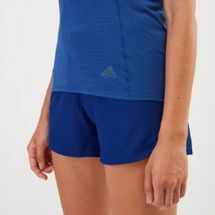 Made with sweat-wicking climalite® fabric, it features a texture-pattern front body and side panels and a solid back body and shoulders for a varied mix of materials. With reflective stripes on the front and back.